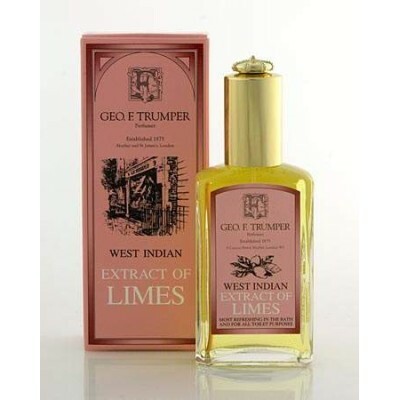 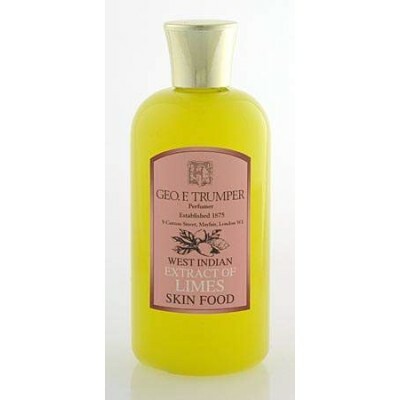 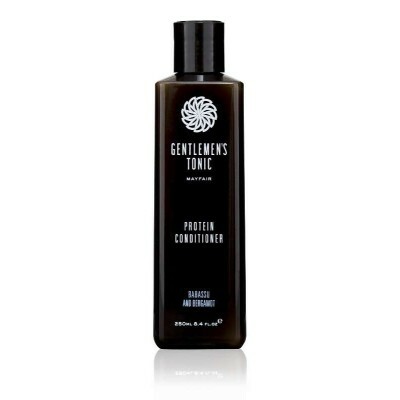 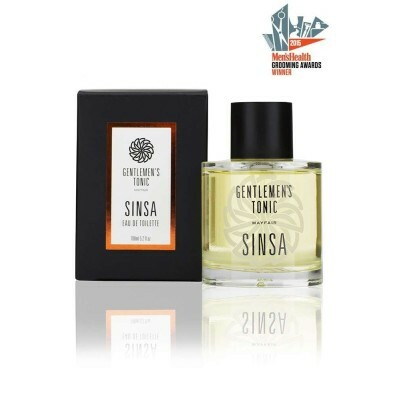 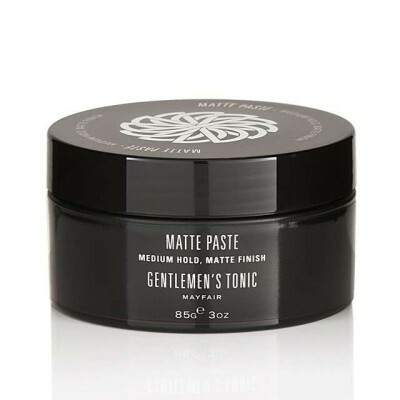 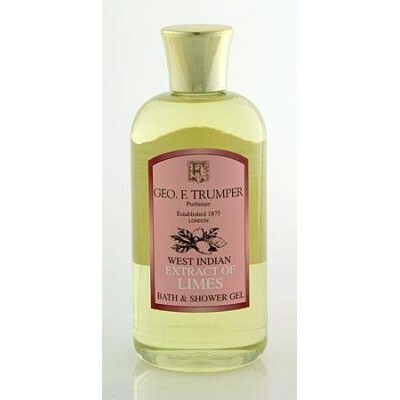 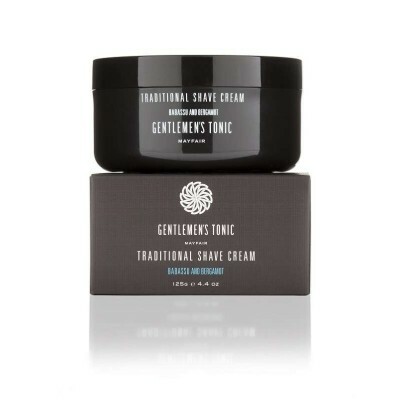 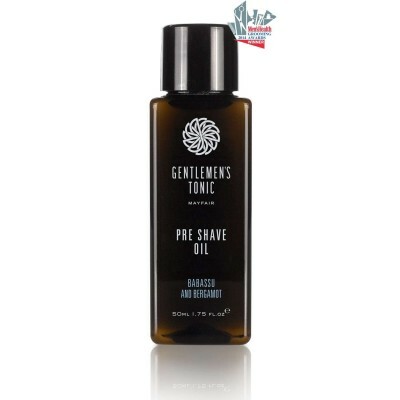 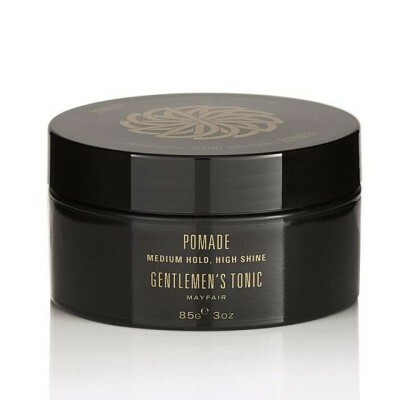 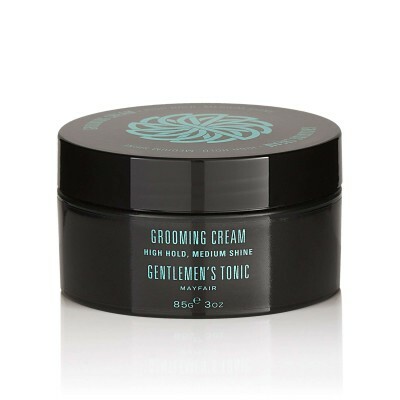 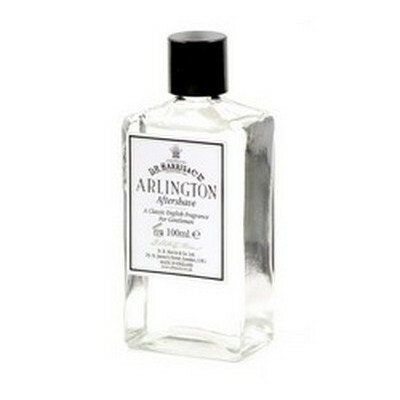 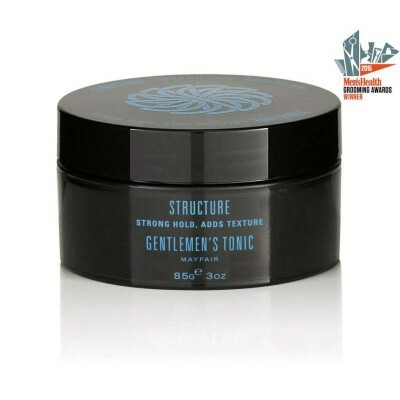 Gentlemen’s Tonic Honos Eau de Toilette. 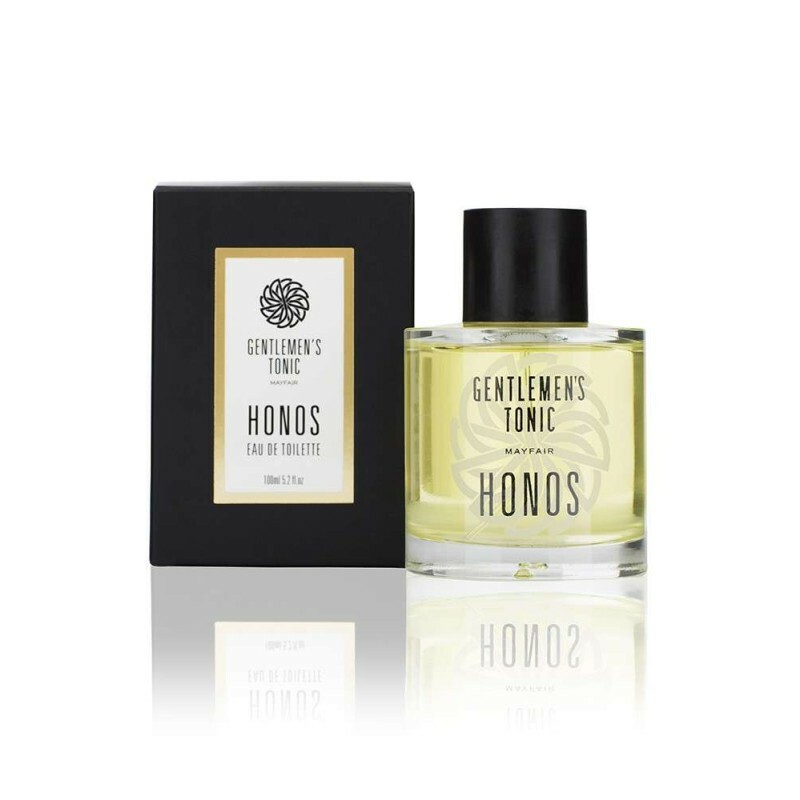 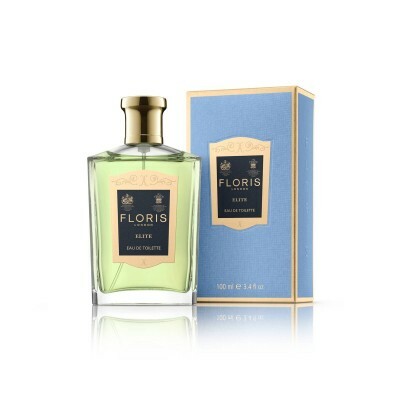 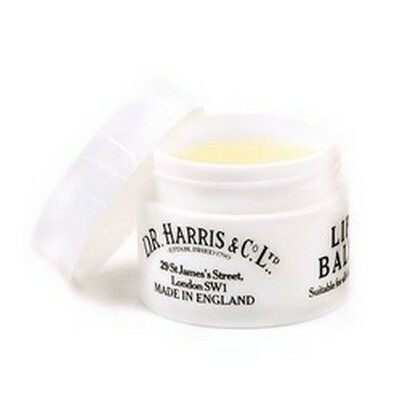 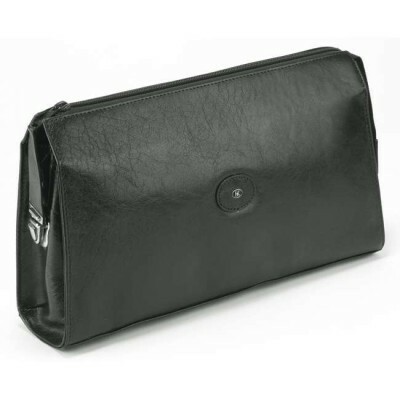 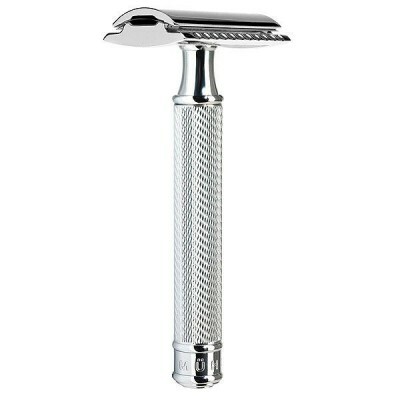 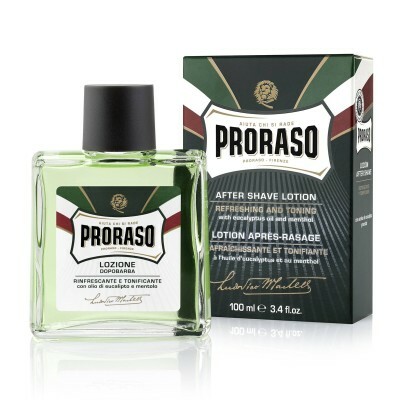 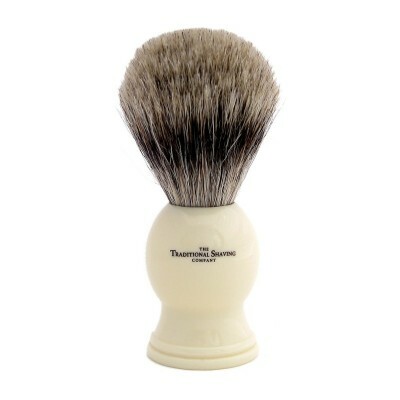 Perfect for the definitive gentleman, Honos is ruthlessly masculine and a classic, memorable fragrance. 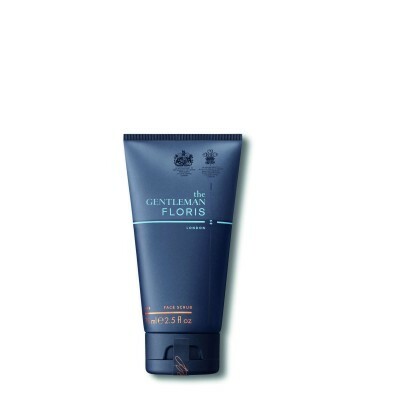 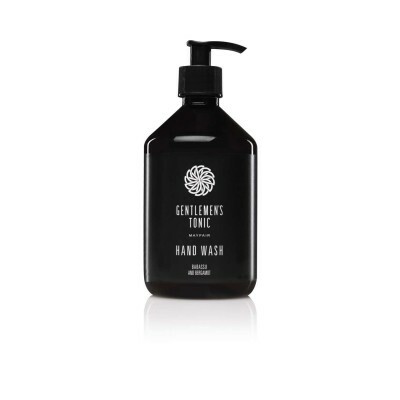 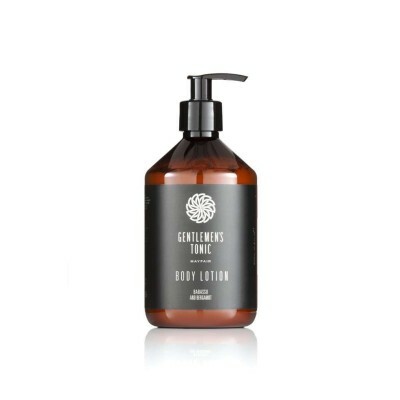 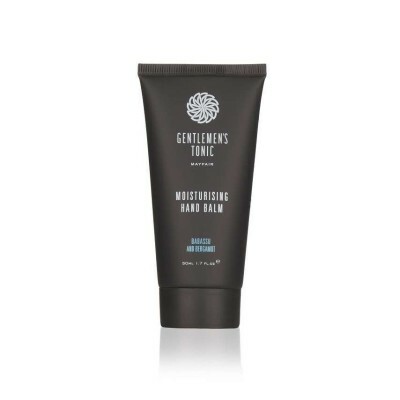 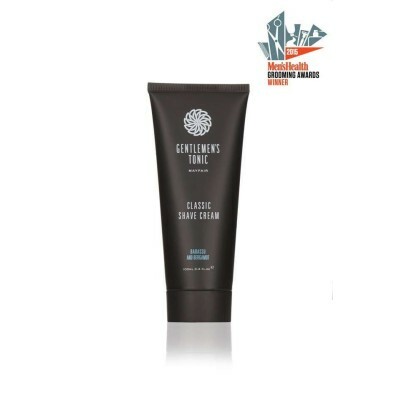 Designed for the resolute gentleman, an Oriental Woody fragrance that combines notes of refreshing Bergamot, tangling notes of Pink and Black Pepper, Cinnamon Clary Sage and Nutmeg in the heart and the base of creamy Sandalwood, Frankincense and Musk.